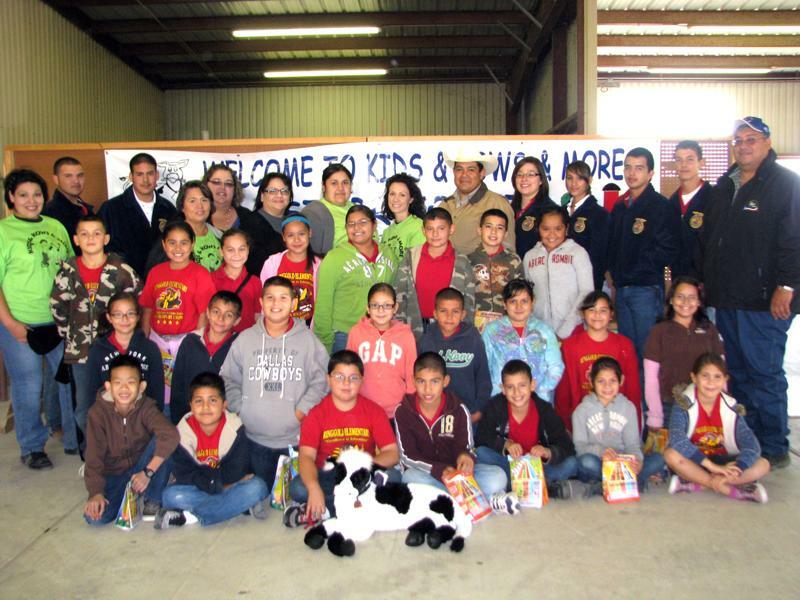 Ringgold Elementary 4th grade students participated in the 2010 Kids, Kows, & More presentations that were held at the Starr County Fairgrounds. Our students listen to presentations on Wildlife Conservation, Modern Milking Process, Field to Table, Hydrologic/Water Cycle and Farm Equipment Safety. 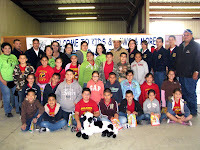 Students at this event learned the connection between people and agriculture, and the impact it has in our lives. Pictured are 4th grade students from Mrs. Adriana Gonzalez’s class.